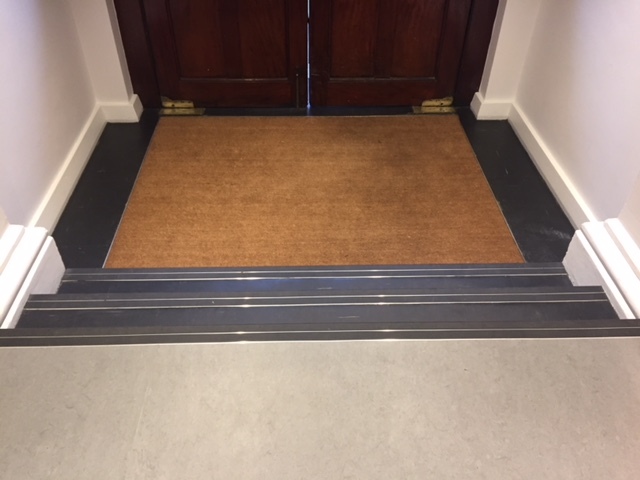 Floor.ie offer a wide selection of Entrance Flooring Systems from many different suppliers and from research it is believed that over 90% of grime that enters a building is carried in on shoe soles and tyres from wheels on trollies etc…. floor.ie believe prevention of floor soiling will enhance your flooring and will cut down on maintenance costs, another key facture is safety, dry or wet soiling on any floor can be hazardous but by installing the right Entrance Matting you will dramatically reduce any potential slips and injury’s. 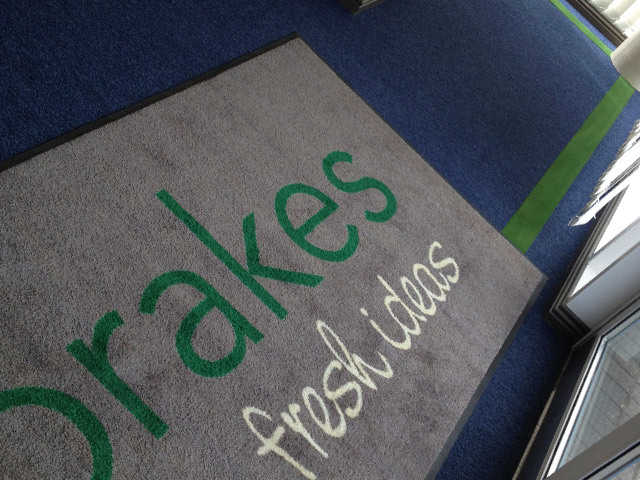 Primary Barrier Matting can be used for internal or external areas and will reduce dirt & moisture being brought indoors and when combined with Secondary Matting Systems you are ensuring the combat of transferring dirt and moisture onto internal floors.